You are going to Watch Star Wars Rebels Episode 9 online free episodes with HQ / high quality. Stream cartoons Star Wars Rebels Episode 9 Online Gathering Forces. 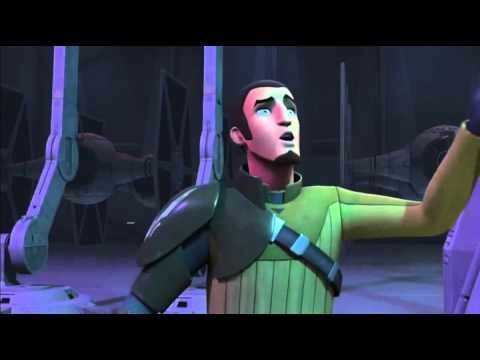 Kanan and Ezra try to protect an Imperial deserter, resulting in a confrontation with Imperial forces.